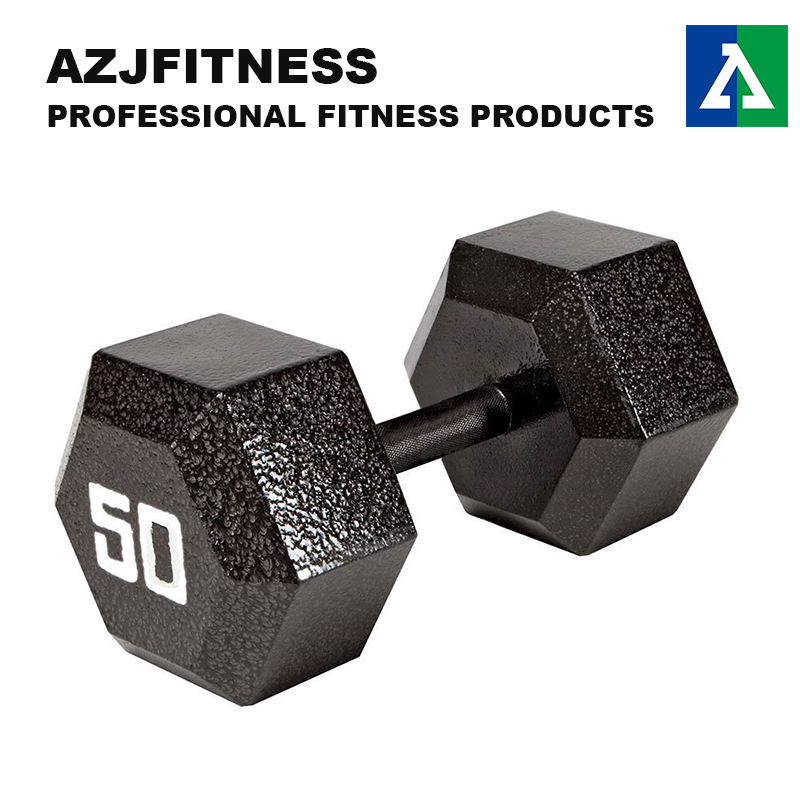 Core Strength Equipment Dumbbell is made of cast iron and is covered with plastic or vinyl materials on the surface. We have a wide range of weights available. We can provide OEM service for our customers, you can have your own logo on it. Fixed Weight Dumbbell is fit to perform many bodybuilding exercises to workout different muscle groups, and improve endurance. It won't take much space and are easy to store at home. 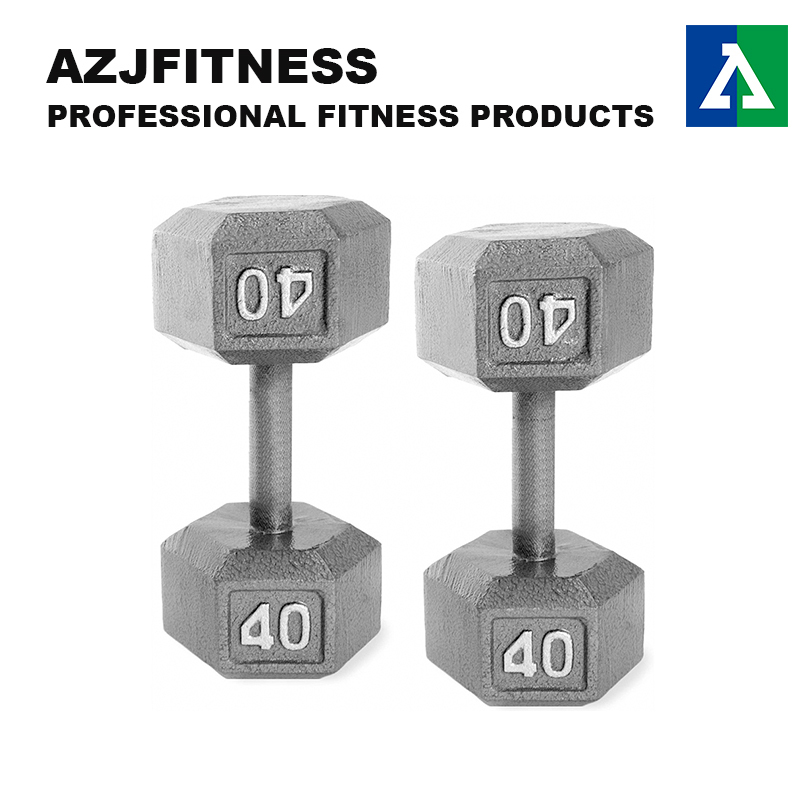 Looking for ideal Weight Training Dumbbell Manufacturer & supplier ? We have a wide selection at great prices to help you get creative. All the Power Training Dumbbell are quality guaranteed. We are China Origin Factory of Rubber Hex Dumbbell. If you have any question, please feel free to contact us.